The ABLE Parents Association has been the backbone of the agency since it’s inception in 1982. They often host and sponsor events and activities for the ABLE service recipients. The United Way of Norman is a generous supporter of ABLE. Visit unitedwaynorman.org to find out more about this wonderful organization. The Oklahoma Mustang Club has been a consistent supporter and donor of ABLE for many years. You can learn more by visiting http://www.okmustangclub.com. 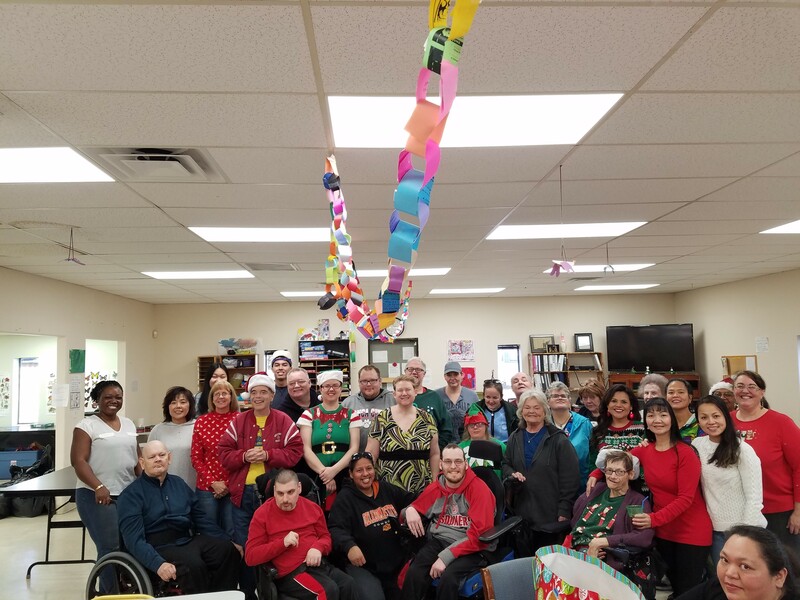 Hitachi generously provides a Christmas party for ABLE’s service recipients and staff every year. 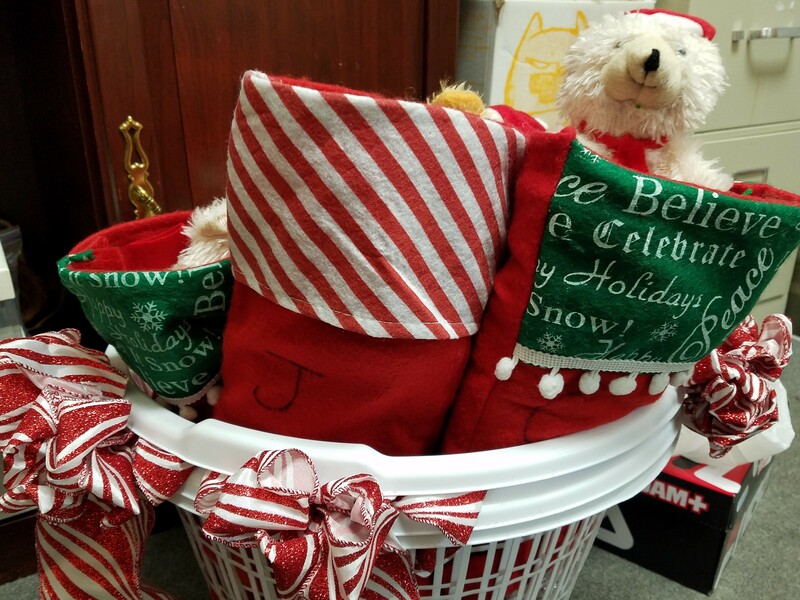 Each client gets multiple gifts and enjoys the holiday cheer with their peers! Ultimate Chemicals provides stocking to ABLE clients each year. Additionally, the company sponsored a charter bus and paid to take the service recipients to the movies!